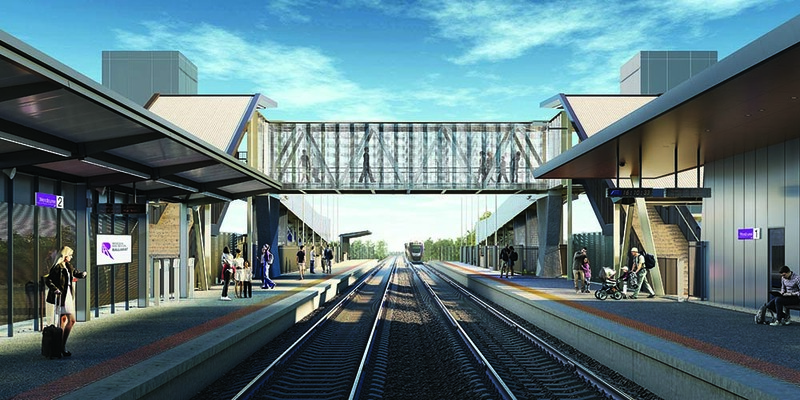 We are upgrading Wendouree Station as part of the Ballarat Line Upgrade. enhancement of the station forecourt with improved landscaping. This will create enough space for trains to pass each other at Wendouree Station. It will fix the current problem that sees delayed services from Melbourne terminate at Ballarat and passengers forced onto replacement coaches because trains can’t pass in this section. Construction will be completed by the end of 2019. 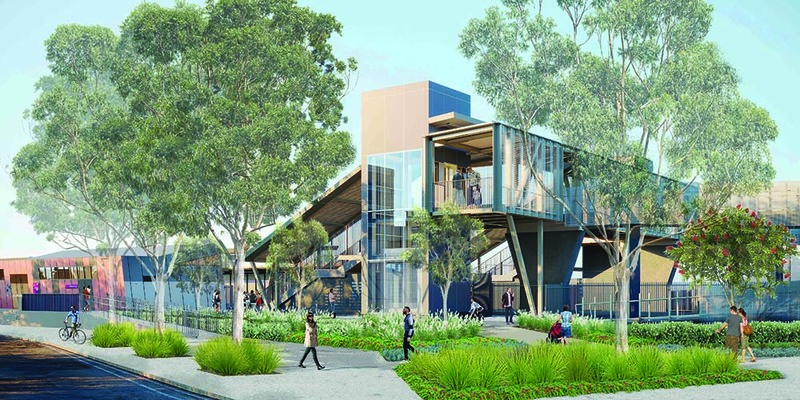 The local community and stakeholders had their say on the Wendouree Station upgrade in 2018 and the information provided has shaped its design. Easy and safe access for all people. The ramps, lifts and stairs leading to the new covered pedestrian overpass will provide easy access to both platforms. The station has been designed to be accessible for everyone, including the elderly, people travelling with children and those with wheelchairs and mobility aids. Improvements will also be made to the station forecourt. Shelter from the weather including covered pedestrian links and waiting areas. The new pedestrian overpass will be fully enclosed and the new platform will have roof canopies. Well lit areas, more CCTV cameras and emergency assistance intercoms. Safety and security is a key feature of the upgrade, with CCTV cameras, lighting and emergency intercoms included in the upgraded station. The overpass will be transparent and allow people to maintain visibility of the station building and platforms while they cross.